Brian Golbey was born in Pyecombe, Sussex (England) on 5 February 1939. The son of a cowman, he inherited his father’s love of early American Country Music and from a very early age was able to sing along with all the old records that were played constantly in the house. He was given his first guitar for his eleventh birthday (he had already mastered the harmonica and the old fashioned melodeon learned from his father) and with a chord chart was soon able to play along with the old Jimmie Rodgers and Carson Robison records. At this time, prior to Rock and Roll, the guitar was seen only in Western movies or occasionally in a dance band. 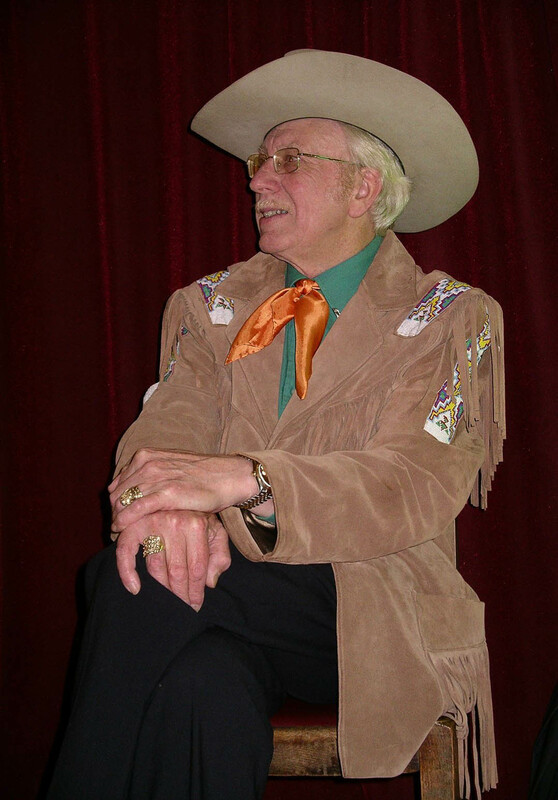 He earned his first money playing Little Joe the Wrangler and When the Work’s all done this Fall at the local celebrations for the coronation of Queen Elizabeth II in 1953. Later on he began to try his hand on the old fiddle which his Grandfather had brought back from France during the First World War. 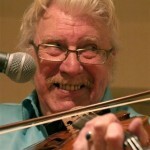 During national service in the army Brian entertained at various concerts. Later, as the folk revival gained in popularity, he began to play at the emerging folk clubs; then in 1964/5 together with Jim Marshall (a founder member and the long-time president of the now defunct British Country Music Association, BCMA), started what was probably the first country music club in the UK. 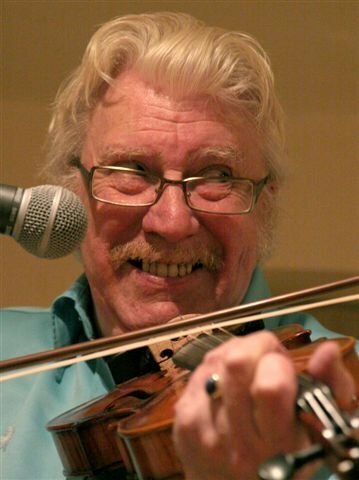 In early 1966 he turned professional, touring the country, and made his record debut as a fiddle player on Paul Jones’ first solo album after Jones had parted company with Manfred Mann. 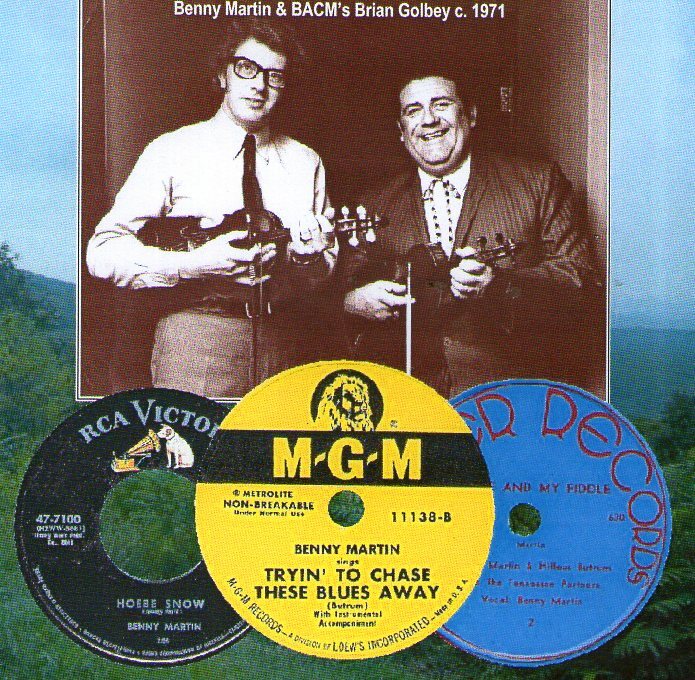 At the beginning of September 1967, he teamed up with Pete Stanley, banjo player par excellence and together the pair travelled extensively across Europe, making regular radio and TV appearances along the way. In early 1969 they found themselves a residency in Florence, Italy, and the next year they returned to Italy, this time for a stint in Rome. Left to right: Golbey with Jimmie Rodgers’ guitar, chatting with Ernest Tubb and jamming with legendary Old-time duo Sam and Kirk McGee. 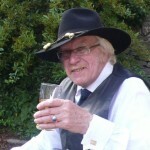 In 1970 Brian decided that his future lay in the now emerging UK Country Music scene and so embarked on a solo career. He made the first of his many recordings in March of that year and later visited the USA for the first time. During this trip he met many of the old time artists he’d long admired including J.E.Mainer, Elton Britt and The McGee Brothers (Sam & Kirk, he kept up a correspondence with the McGees for the rest of their lives). 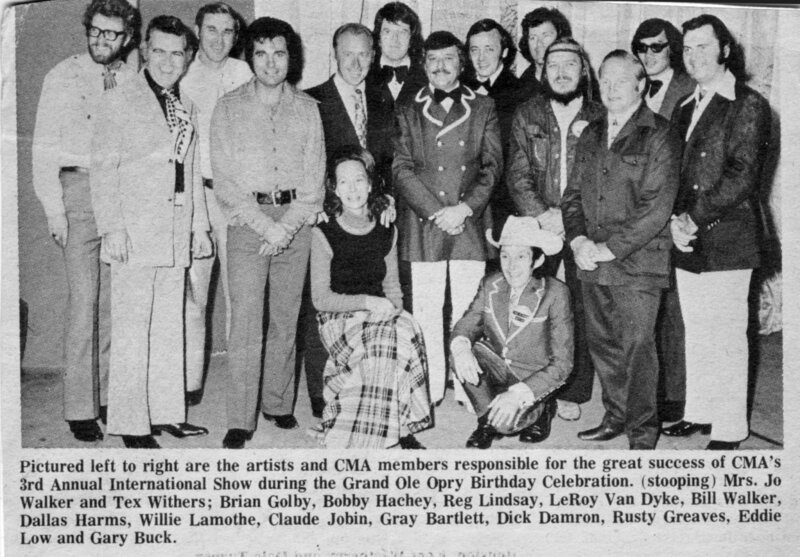 In Nashville he met many of the stars of the day, and while there appeared at the International show as Britain’s representative. 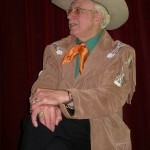 He was also invited by Ernest Tubb to appear on his Midnight Jamboree. 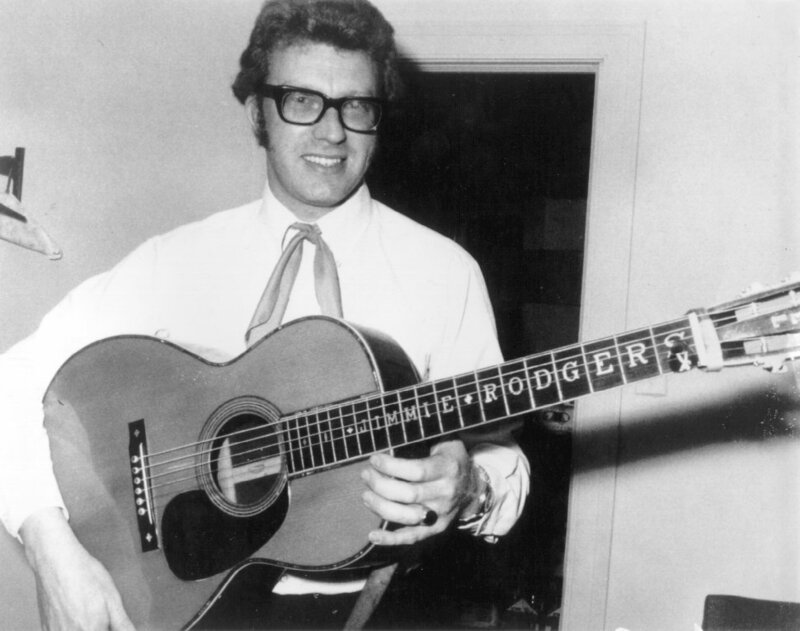 Ernest happened to have Jimmie Rodgers’ famous guitar in the shop that day so Brian was able not only to see it but to handle it as well. 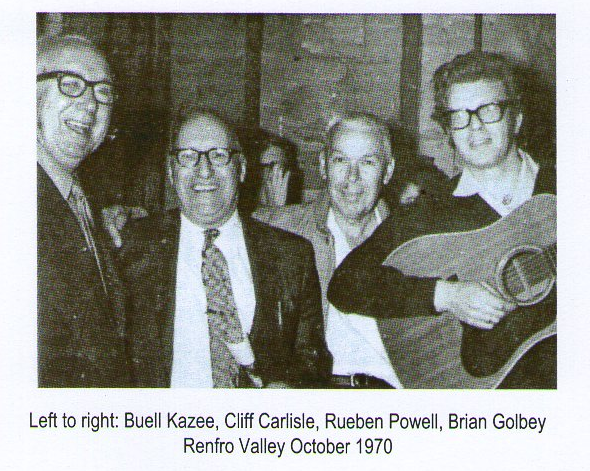 Other highlights were appearances on the famed WWVA Wheeling Jamboree and John Lair’s Renfrew Valley Barn Dance in Kentucky, where he also met old time singers Cliff Carlisle and Buell Kazee. 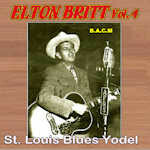 Back in Britain he formed a trio to tour with Patsy Montana and, later, Mac Wiseman. In 1972 Brian was honoured with two prestigious awards: The Billboard/Record Mirror award for Top UK solo performer and the CMA (GB) male vocalist of the year. A second trip to America followed where Brian again represented the UK. The next few years were spent touring, recording, making radio and TV appearances and composing songs. 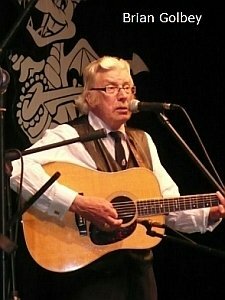 In 1975 he joined with his old friend Allan Taylor to form the folk orientated Cajun Moon. The band attracted a lot of attention, but, owing to personnel disagreements and other difficulties, the band was short lived and after a single, well received, album was disbanded. 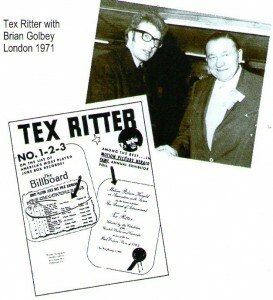 In 1977 he again joined forces with Pete Stanley on a loose sort of basis. They toured Switzerland, Germany, Norway, Belgium, Holland and France on a regular basis until around the mid eighties when Brian decided for personal reasons to cut down on the travelling. 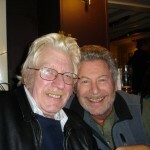 Pete and Brian remained the best of friends continuing to appear at festivals and clubs whenever asked as well as performing in their own right. 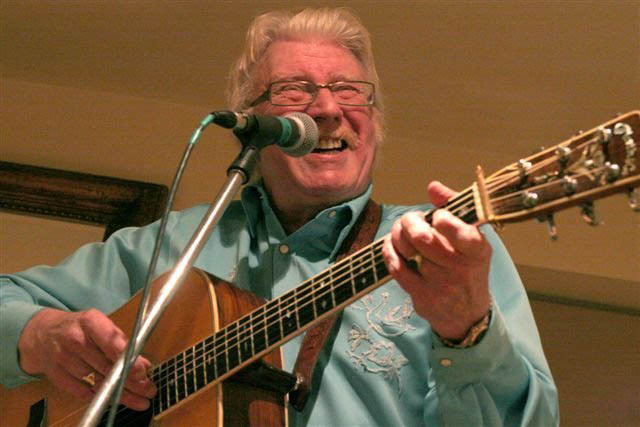 Brian continued to collect the music he loves; and he wrote regularly for Britain’s premier Country magazine, Country Music People, for 11 years. 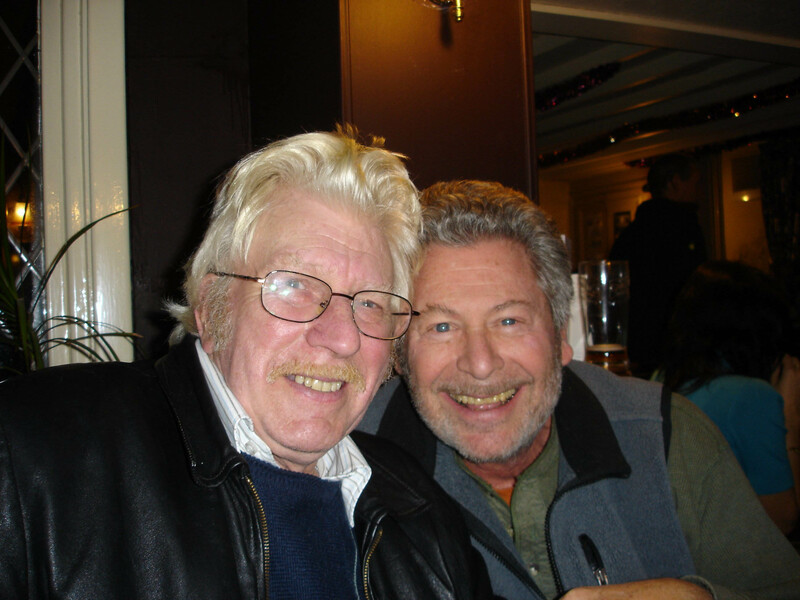 He has done voice overs for commercials on radio & television, entertained widely across Europe in venues from school halls to the Royal Albert Hall and from pubs to the Palladium. He even appeared in a film, Riders of the Storm with Dennis Hopper (the film, however appears to have sunk without trace). (Click to enlarge). 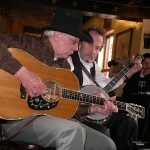 L to R: Golbey & Pete Stanley (Sandi Golbey in background); with legendary banjoist and multi-instrumentalist Erik ‘Dueling Banjos’ Weisberg; at the Conwy Bluegrass Festival. 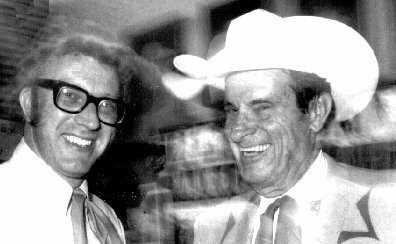 In September 1993, the BCMA honoured him with the committee award for his “long and continuing service to Country Music”. In 1994 he contributed a chapter for a book on Elvis Presley entitled Aspects of Elvis edited by Spencer Leigh. 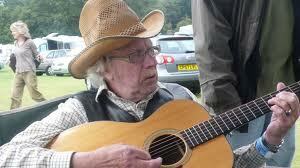 He still loves to play and sing as much as ever and still appears occasionally at festivals and clubs. 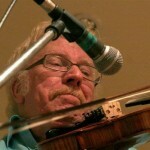 He also continues to compose both songs and tunes (the latter usually for the fiddle). (Click to enlarge – Golbey gigging). 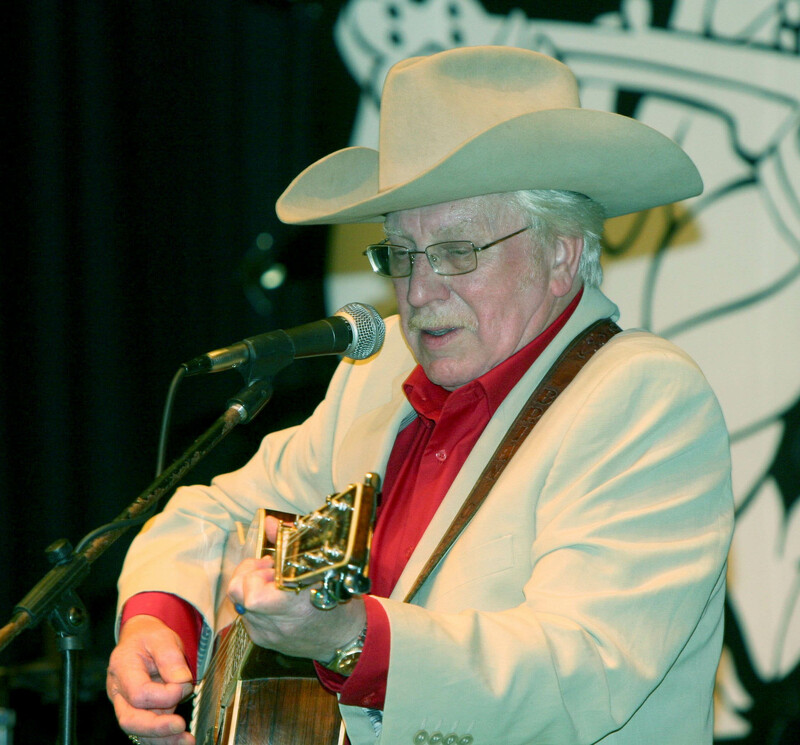 In 2003, having amassed a sizeable collection of Country Music and being well known on the British collectors’ circuit, he formed an association with Dave Barnes in order to bring into the public arena the rarer and more obscure recordings they had access to. Initially, they thought their collections would be of interest to only a small group of devotees – but as the demand for their CDs grew and orders came in from across the world, they realised that they were reaching far more people than they could ever have dreamt. Brian’s contribution to the venture is “cleaning” the tracks they have in their own collections or receive from other interested parties. He also designs the covers and builds the track-listings (again, with help from other contributors), and his wife Sandi proof-reads and sets out the notes from their many supporters. (Click to enlarge). L to R: In stage gear; at the Conwy festivals, 2005 and 2012. 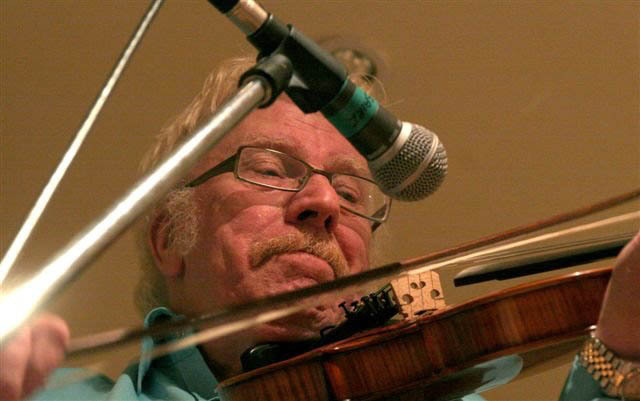 Dew on the Purple Sage (1998) – for which Brian wrote most of the tracks, and performs nearly all of the instruments. Daddy’s Little Angel (1978). 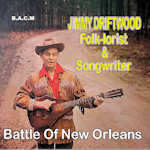 Apart from the title track, the other three numbers were, Bringing Mary Home, Cajun Fiddle and Louisiana Saturday Night. Solo numbers on various compilation albums for “Lucky Country” (1970) which include Little Brown Shack Out Back, Uncle Abel and Orange Blossom Special. 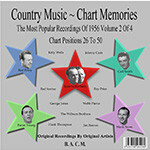 Two numbers for Pat & Roger’s Country Friends Vol 1 which were, Diesel Smoke and Goodbye Tex Ritter; and for Vol 3, Pappy’s Old Jobro. Brian was also the producer of all 3 volumes. 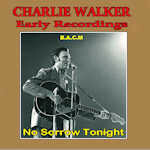 There is also an unreleased album of 12 tracks originally recorded for Decca in early 1973. As a session musician I really have no idea just how many records I have appeared on. These are of little interest really unless my name appears as the track performer. Two oddities that do come to mind however are the tracks, Widdicombe Fair and My Darling Clementine, from a nursery rhyme album on Music For Pleasure which I did in the mid ’80′s entitled, What Shall We Do With The Drunken Sailor and other Nursery Rhymes by Tim Hart & Friends.